Ferry Corsten - Gabriella’s Sky (Solarstone Summer Mix) - Solarstone. 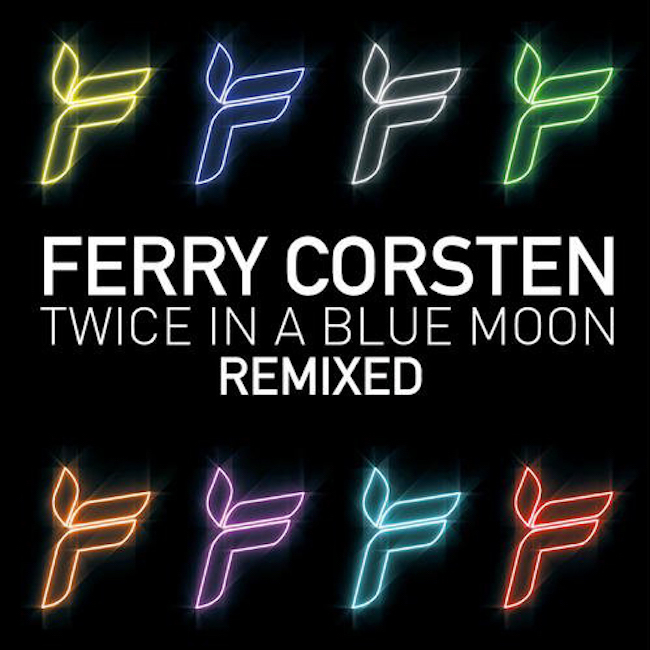 After the success of the Twice In A Blue Moon Album, Ferry Corsten returns with the Remixed version of his third artist album. Eleven tracks of the original album were given a new treatment by upcoming and established producers, handpicked by Ferry himself.